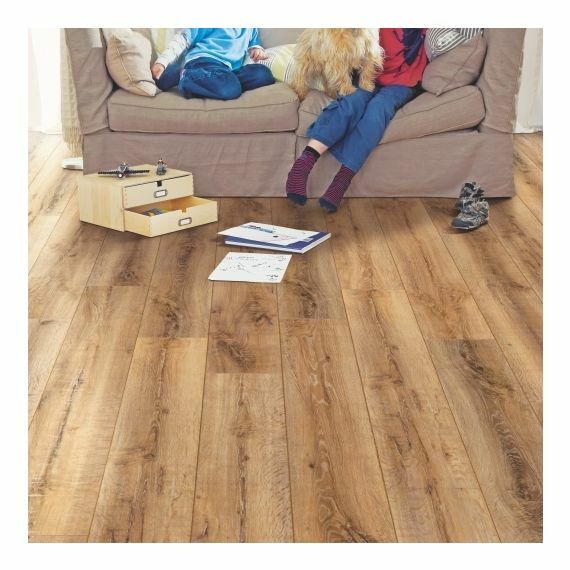 Great Prices for Elka Laminate flooring which is renowned for quality. 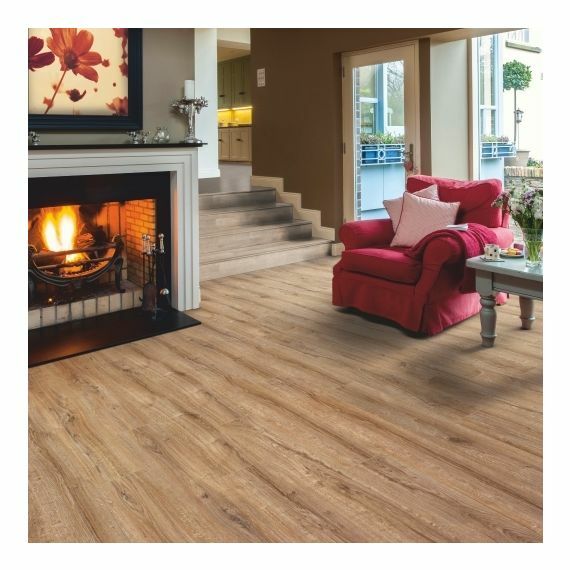 Elka laminate flooring is made by Unilin who manufacture the Quick-Step product range. 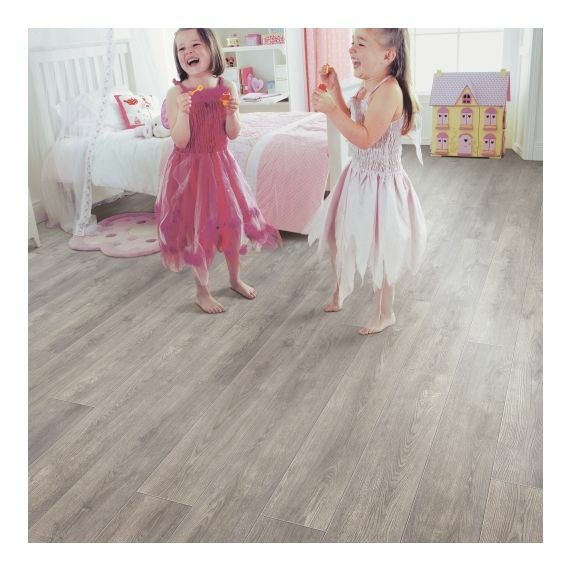 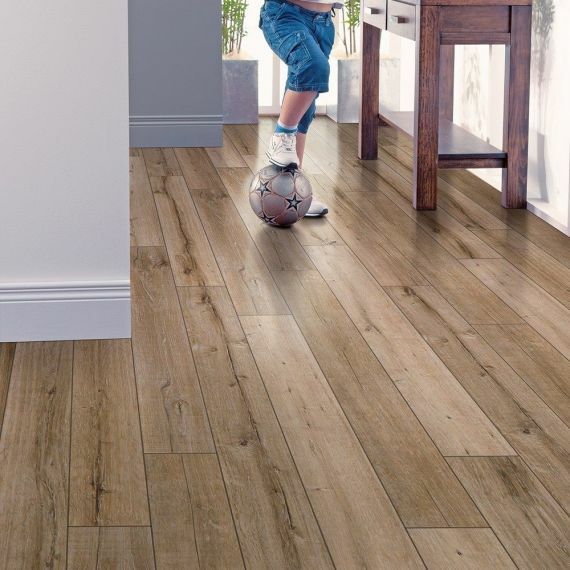 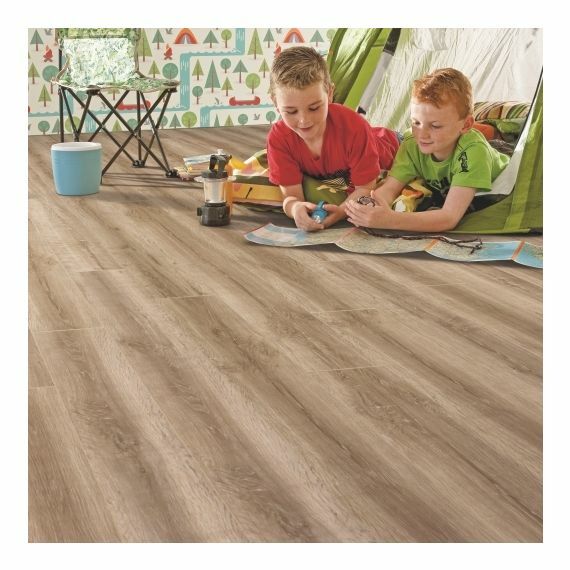 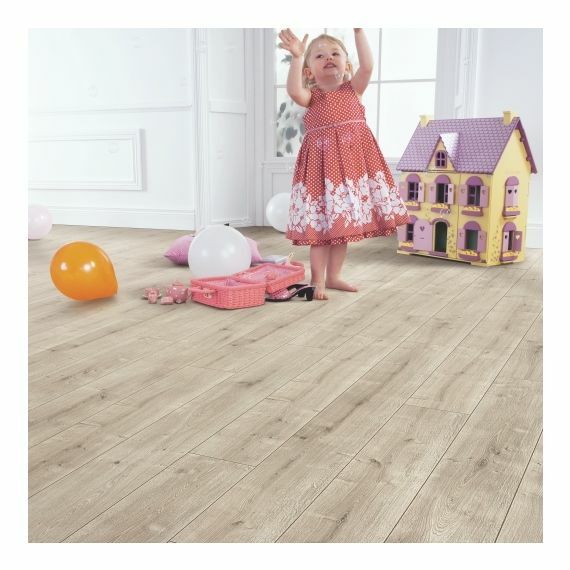 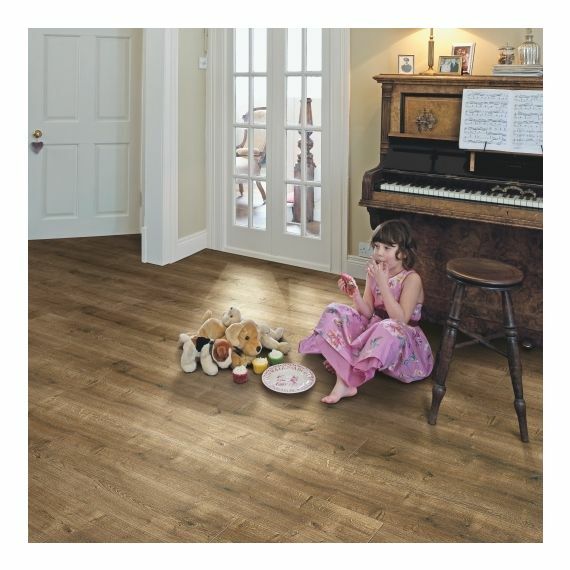 Matching accessories are available for their 8mm & 12mm laminate flooring products.